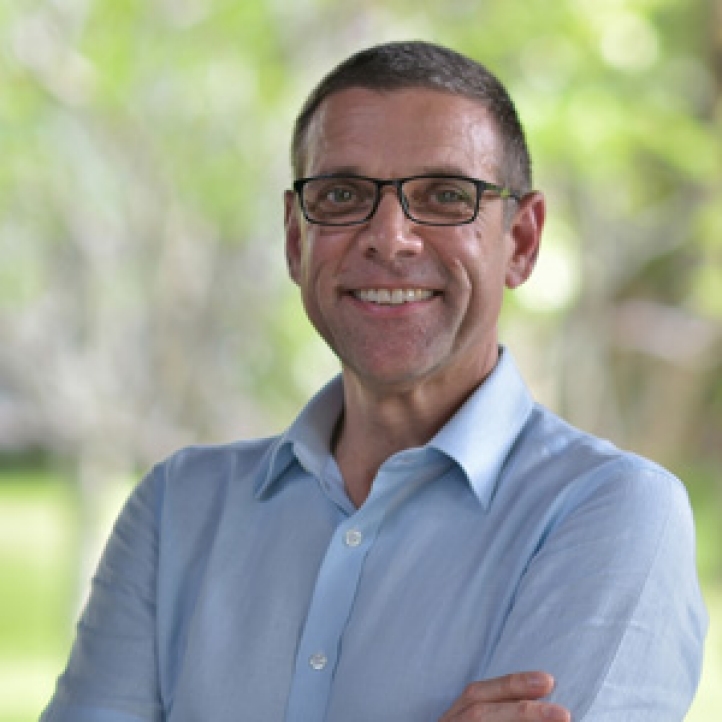 Langkawi, Malaysia, 2018-Aug-02 — /Travel PR News/ — Four Seasons Resort Langkawi announces the appointment of David Macklin as General Manager of the award-winning island retreat located in Malaysia’s exclusive UNESCO Geopark. In this role, he will be responsible for overseeing the Resort operations of the 91-room luxury island property and maintaining the unparalleled experience that is synonymous with Four Seasons Hotels and Resorts. An 18-year veteran of Four Seasons Hotels and Resorts, Macklin began his career with the brand as Front Services Manager at The Regent Hong Kong (formerly a Four Seasons hotel). Almost two decades and three continents later, Macklin brings a wealth of international experience to the island paradise. He makes the move to Langkawi most recently from Four Seasons Resort The Nam Hai in Hoi An, Vietnam where he held the position of Resort Manager, overseeing the day-to-day operations of the Resort along with the rebranding to a Four Seasons. Prior to Vietnam, his career took him around the world in various hotel manager and executive leadership positions, including Four Seasons Hotel Sydney; Four Seasons Hotel Tokyo at Chinzan-so (formerly a Four Seasons hotel); and Four Seasons Hotel Washington, DC. A native of Australia, Macklin is a graduate of Adelaide Hospitality School in Australia, where he earned a degree in Hospitality Restaurant & Bar Service Management. An avid learner, he also received a Catering and Hospitality Diploma from the City and Guild of the London Institute, Japanese Intensive Language Course achieving the coveted Chukyu level from the Kai Japanese School in Toyko, and completed the General Managers Academy from Cornell University’s prestigious School of Hotel Administration. In addition to his studies, Macklin has dedicated his time to serving on various community boards throughout his global posts, including Central Coast Vietnam, We Care We Share community outreach program in Vietnam, Run for Hope in Tokyo, Clean Up Australia – Sydney Rocks Chapter. In his free time, Macklin enjoy spending time outdoors, competing in triathlons and hiking. He looks forward to many adventures on the water with his family exploring Langkawi’s inspiring Geoparks, home to some of the world’s most intriguing creatures, 550-million-year-old cliffs, and endless natural vegetation. This entry was posted in Hotels, Luxury, Resorts, Travel, Travelers and tagged David Macklin, Four Seasons Resort, General Manager, Rainer Stampfer. Bookmark the permalink.